The Iowa Department of Public Health today confirmed the first flu-related death of the 2018-2019 flu season. 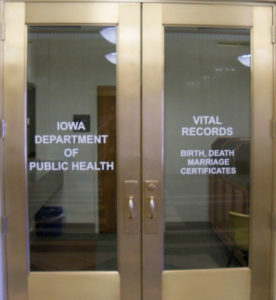 Department Medical Director Caitlin Pedati talked with Radio Iowa about the death. 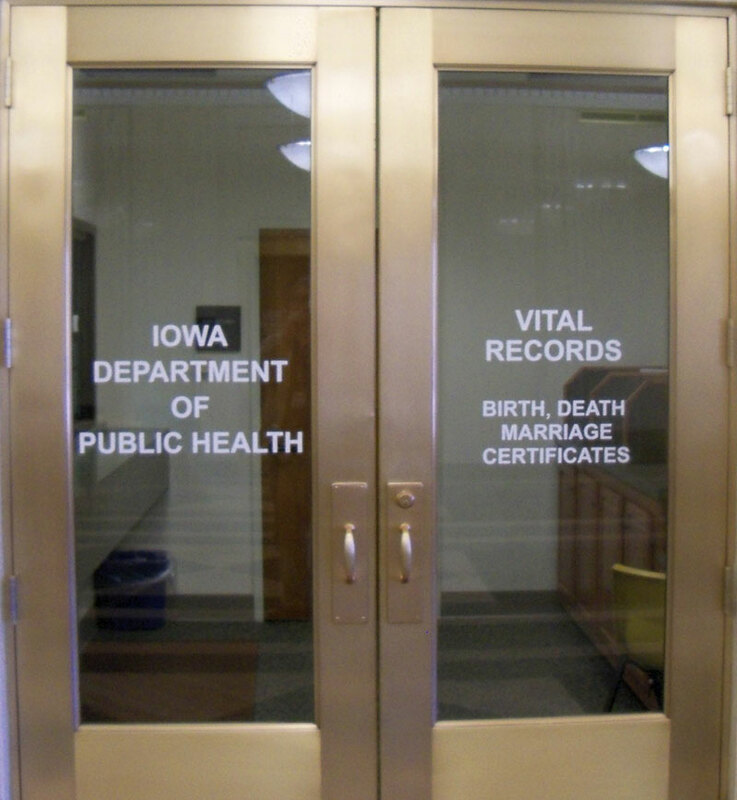 “This was a middle-aged Iowan from the eastern portion of the state who did have some underlying factors,” Pedati says. “And anytime we have a death like this — it’s a terrible tragedy.” Doctor Pedati says it also reminds us about the need for precautions. “It’s an unfortunate reminder that influenza can really be a bad virus and every year it causes significant illness and mortality, and it can kill people and again, we do see that each year,” Pedati says. The number of flu cases has been low until in recent weeks and Pedati says that is normal. “If you think about it, when you have a virus that likes to move from person to person when we are in close quarters –and it starts hanging around in the fall and then we all get together over November and December and January to celebrate all these wonderful holidays — it does increase the opportunities for viruses to move among us. In fact, this is what we tend to see is a bit of an increase around this time,” Pedati says. Pedati says it is important to take measures to prevent the spread of the flu, and it’s not too late to get the flu vaccine. She says it is also still really important to cover your cough, stay at home when you are sick and wash your hands regularly. Doctor Pedati says the figures they’ve seen thus far show many Iowans are taking the advice of getting a flu shot. The CDC recommends that essentially everyone six months or older should get the flu vaccine. It takes up to two weeks after vaccination for the body to achieve full benefit against the flu virus.